Do Directory Submissions Have Any SEO Value? Home » seo » Do Directory Submissions Have Any SEO Value? One of the most common questions I hear asked about SEO is whether directory submissions have any value for your link profile. 1. Directories are a throwback to the “olden days” of the Internet, and links from them have very little value. 2. Directory links can help enhance your link profile and provide tangible SEO benefit – you’ve just gotta be careful how you do it. I’m gonna have to say that I’m firmly in the second camp: I believe that directory submissions can have some SEO value. They aren’t going to give you an amazing benefit (unlike contextual links from high authority, niche relevant sites) but a smattering of links from good quality directories will provide some handy extra link juice. The more relevant the directory is to your niche or industry, the better. For example, if your site is in the dentistry niche, then look for directories that cater specifically to dentists. Geographic relevancy is also a big plus – look for website directories that tailor to your specific area (if you are trying to do SEO for a local business or regional-type site). Combine niche and geographic targeting for the best results … so something like “New Zealand dentist websites” would be a good directory to get a link from. Any directory that has auto-acceptance of links is not worth your time, and could actually harm your link profile. Very few paid directories are worth it UNLESS they are niche and/or geographically relevant. I’ll do a follow up post next week on the paid directories that are worth submitting to. 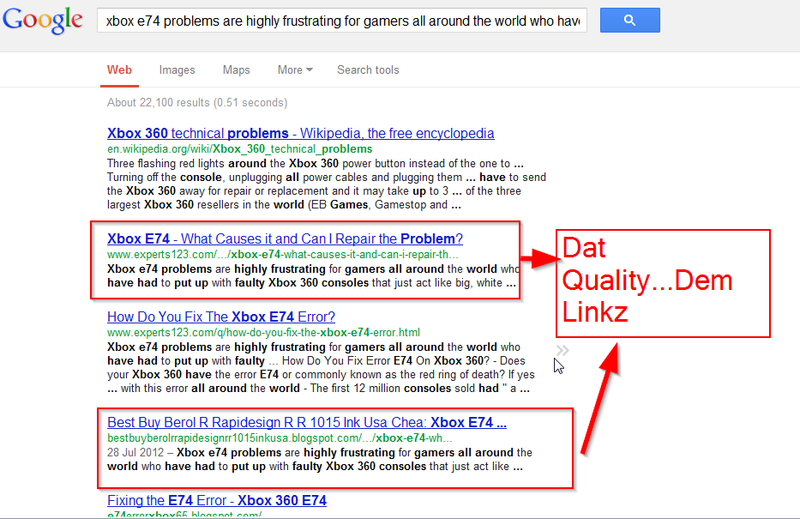 Check out the PageRank and Page Authority of the category pages you are looking to get links from. You might be able to get a more authoritative link just by changing what category you submit your site under. If the directory looks like crap, clearly isn’t being maintained, or links to poor quality sites then GTFO. Don’t waste too much time on directory submission. I would say a few hours’ max is all you should spend on directories for ANY site (and that includes researching directories to submit to, creating good quality descriptions, and confirming links). To help you make the most of your directory link building time, I’ve put together a guide to the “hierarchy” of website directories. This will help you identify the best and worst types of directories to submit in terms of link benefits. 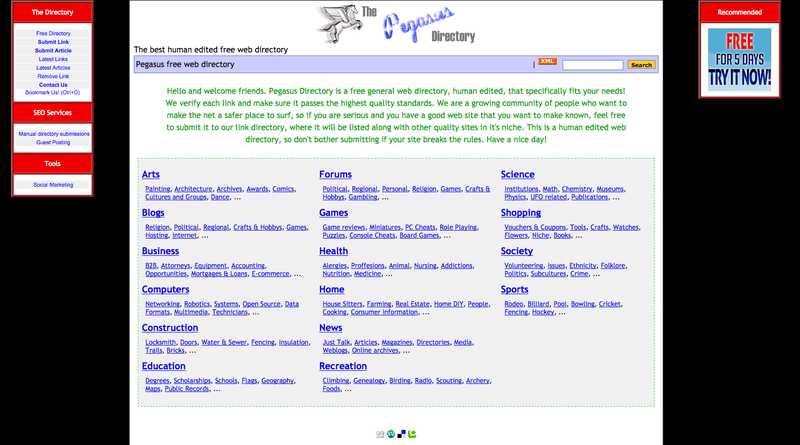 If you’re keen on getting the best quality directory links, then why not consider starting your own website directory? In particular, you could combine a high PR expired domain with a directory platform (such as PHP Link Directory) to create a site that links back to your own affiliate or client sites. This is especially useful if you have a bunch of websites in the same niche. For example, if all your affiliate sites are about alternative health, then you could start an “alternative and natural health website directory”. Make your sites featured listings – any good directory platform will allow you to do this. Add other useful sites in your niche (ensuring that you review carefully with a constant view to providing the best quality possible) and consider asking other webmasters to add sites as well. If your directory becomes sufficiently reputable, you could even make some handy pocket change by selling premium link spots. One of my upcoming case studies is actually going to involve starting a 3D printing website and business directory, and work on providing an outlet for quality sites to get more exposure that will also earn me some handy passive income. you an email. I had a few questions about direction submissions for SEO that I would like to ask you personally, and not on the public comments section of the site. Cheers, Matthew.